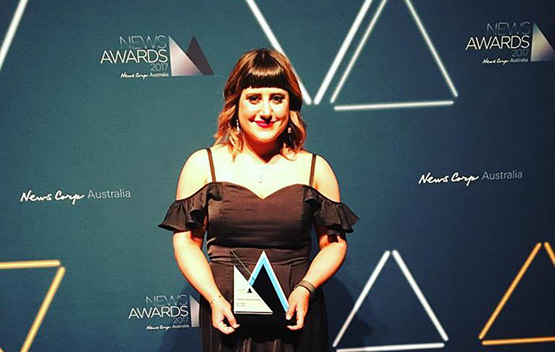 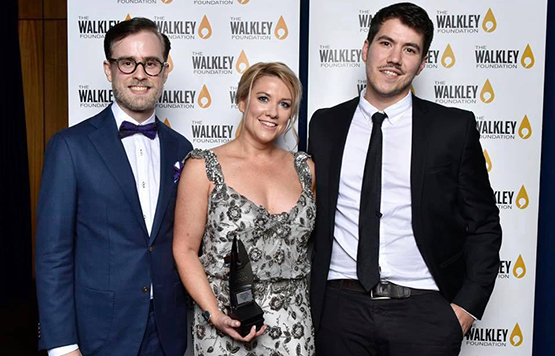 Monash University’s journalism alumna and News Corp journalist Suzan Delibasic has won a prestigious News Award for Achievements in Community Journalism. 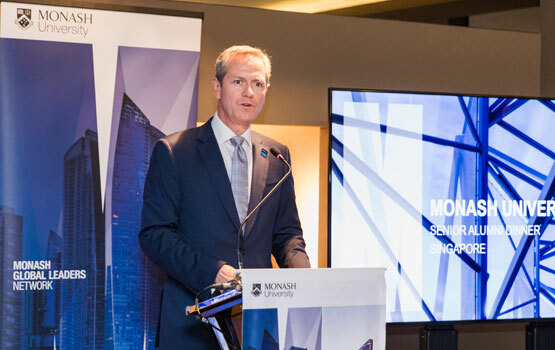 Monash University has announced the faculty Distinguished Alumni Awards recipients for 2017 at a ceremony at Monash, Clayton. 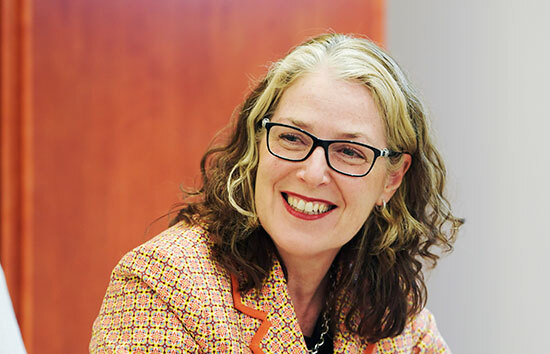 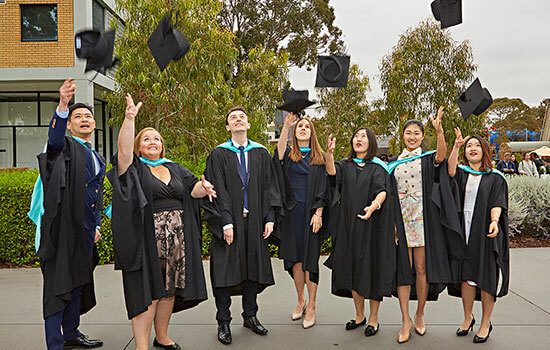 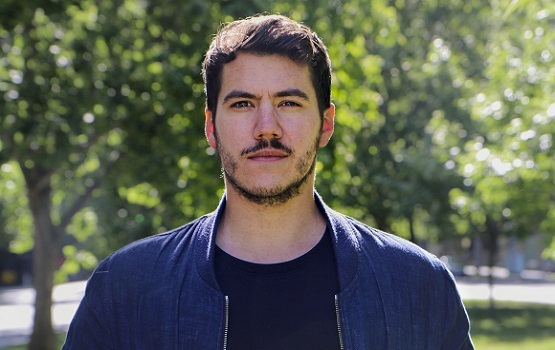 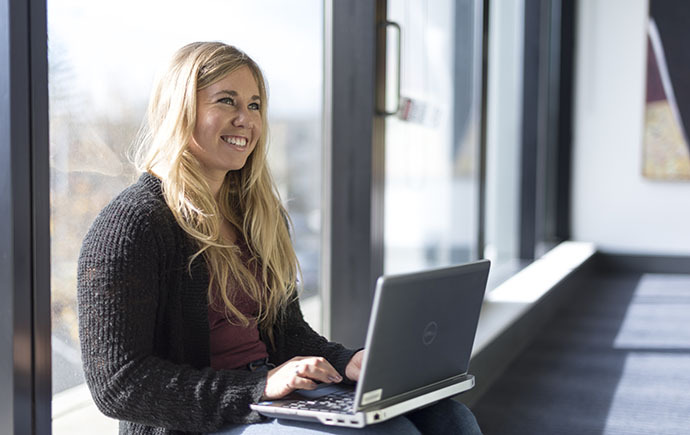 The extraordinary achievements of public sector and industry leaders, and those at the forefront of public health and politics have been recognised with Fellowships from Monash University.